The South Downs Magicians were formed in 1982 by two magicians from Horsham. 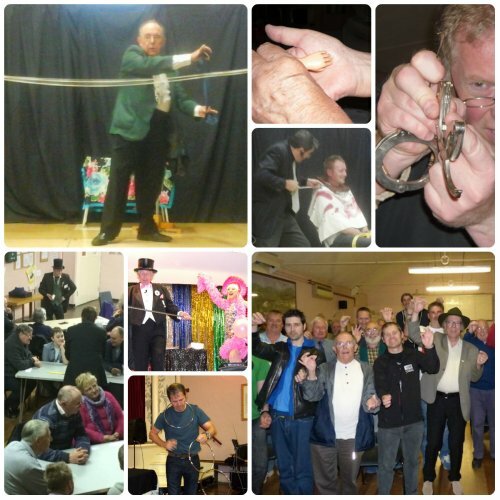 From early beginnings with just five members who met in a side room in a pub in Hassocks, we have grown over the years to become one of the most popular and lively groups for conjurers in the south-east. Our membership includes professionals, semi-professionals, amateurs and enthusiasts all with a common interest - magic!